Social entrepreneurs: See you in London? We’re thrilled to bring this year’s edition of Gathering to Grow back to London. 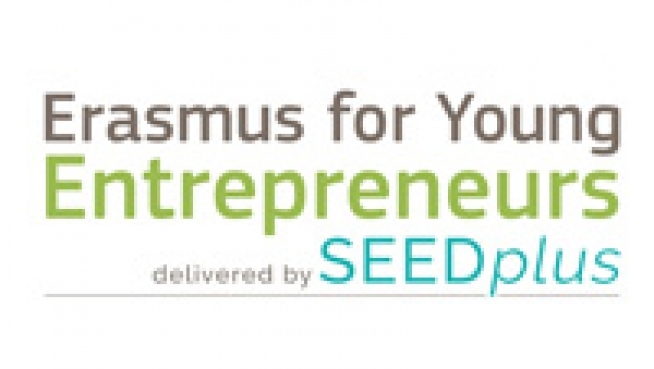 Join us on 6-7 December for our hands-on social enterprise meetup for alumni from the Erasmus for Entrepreneurs programme, as well as other social entrepreneurs, investors and support networks from across Europe. 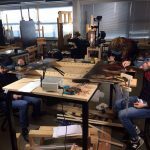 There’ll be pitch labs, thematic workshops, expert talks – and plenty of time for networking events. Stay tuned for the draft programme and details of how to register. Watch the video below to hear from some former participants of Erasmus for Entrepreneurs, interviewed at last year’s Gathering to Grow in Lisbon. 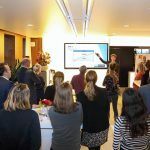 Euclid Network leads the longest-running consortium dedicated to developing social entrepreneurship across Europe. With our partners, we’ve helped to match over 400 businesses. 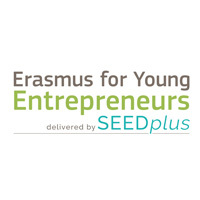 Erasmus for Entrepreneurs placements are fully funded by the European Commission.